All of the necessities you need for your POS system. We offer the items you need for your receipt printer, card terminal and other products. 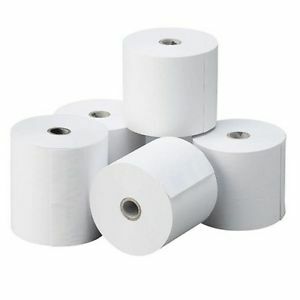 Whether it’s any sort of business with a POS, we can supply high-quality consumables such as till rolls, labels or ribbons that will help you.